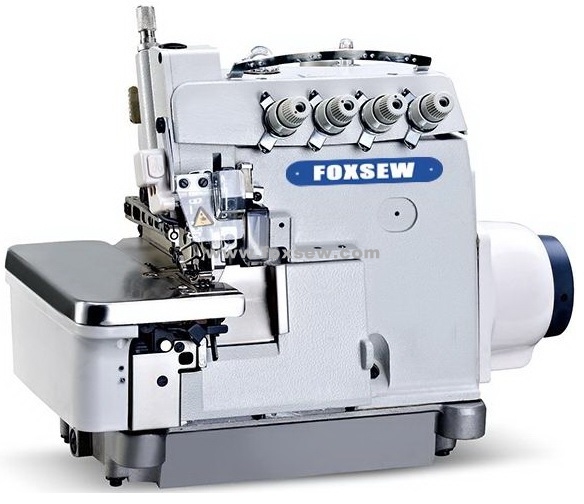 FOXSEW Direct Drive Super High Speed Overlock Sewing Machine, JUKI Type Direct Drive High Speed Overlock Sewing Machine. 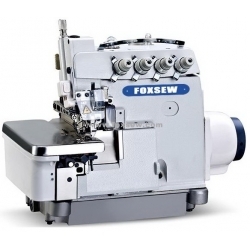 FX6900D-3: Direct drive super high speed three thread overlock sewing machine, for general plain seaming on light to medium weight materials. Such as knit wear, woven wear. FX6900D-4: Direct drive super high speed four thread overlock sewing machine, for general plain seaming on light to medium weight materials. Such as knit wear, shirts.